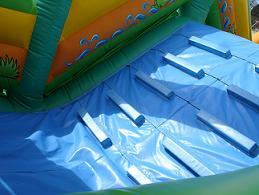 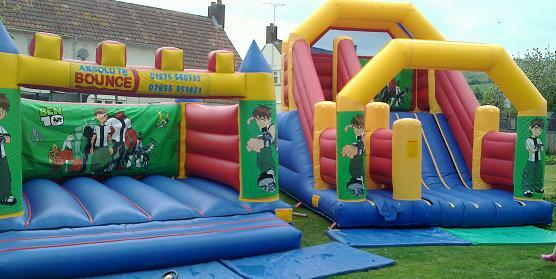 Here we have our extensive range of themeable Mini Slides. 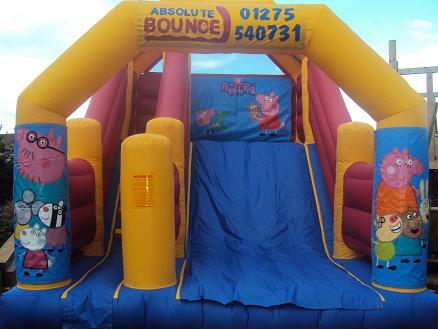 Please note colours may vary as we have multiple items. 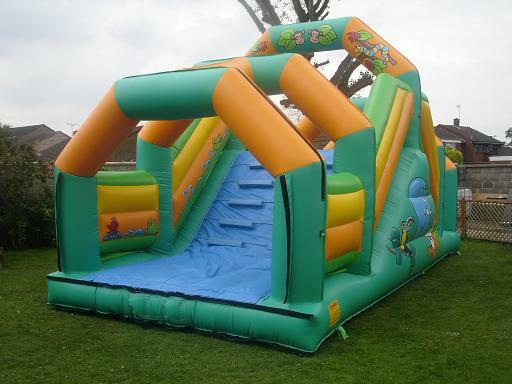 This slide has a 8ft Platform height! 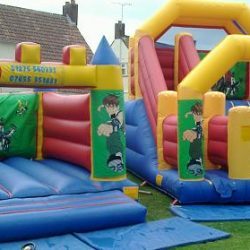 We have over 50 different themes to choose from with a wide selection to suit all ages up to 10 years. 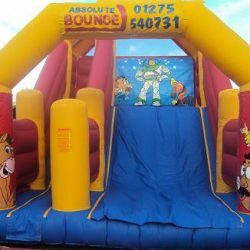 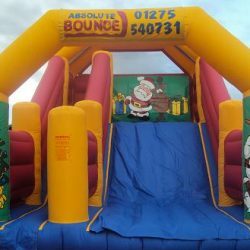 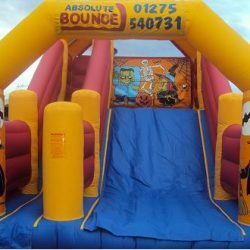 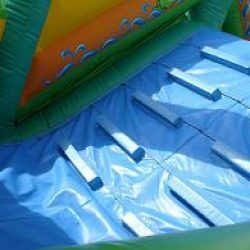 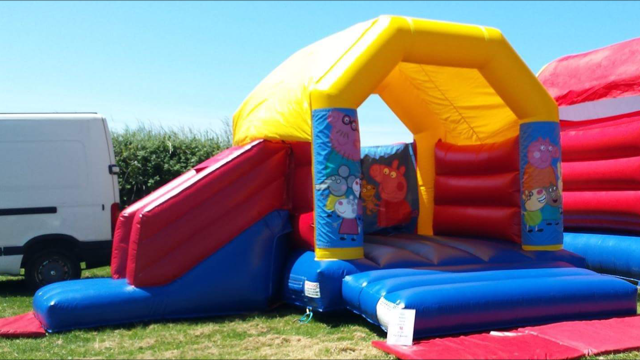 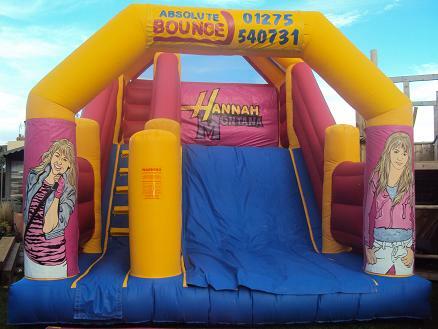 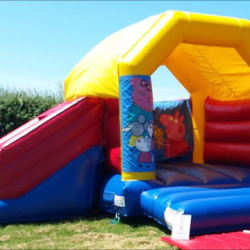 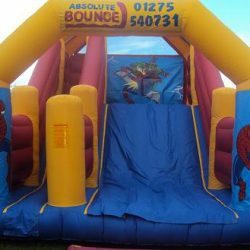 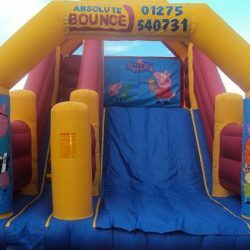 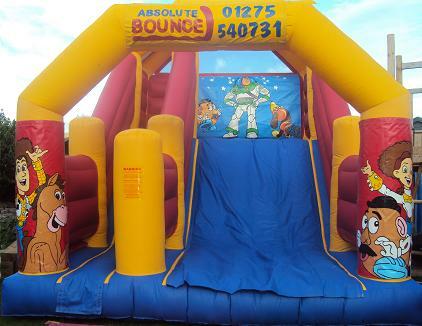 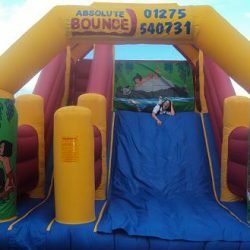 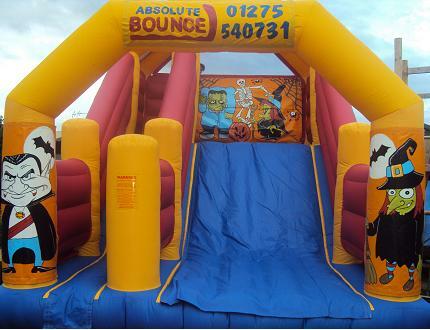 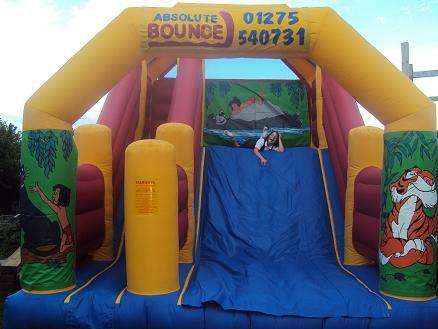 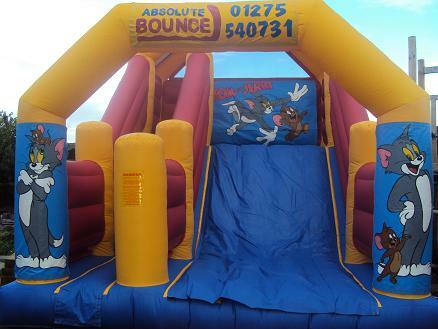 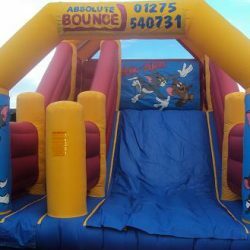 All of our themes you see on this page are available to hire on our whole range of different sized Castles, Super Slides, Activity Castles and Ball Ponds. 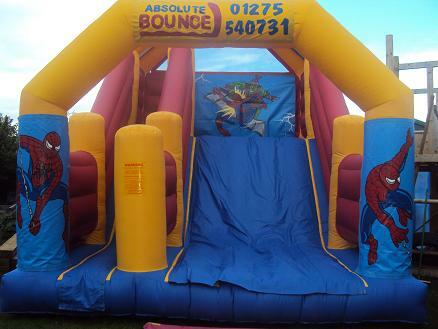 There are lots more new themes to be added that will be available to hire this year. 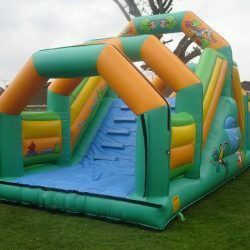 Our Mini Slides are available for indoor and outdoor use. 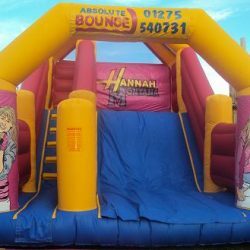 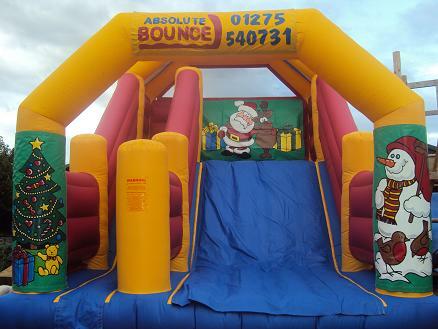 They are ideal for private gardens,, birthday parties, fundraising, family events, school and christenings in fact just about any occasion you are planning.